“Despite efforts, the sled ban has not been waived for this weekend. 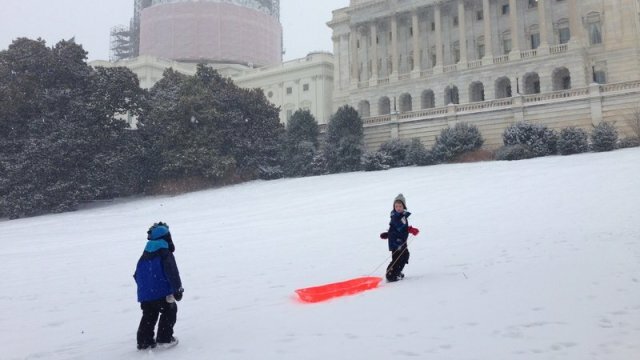 But if you are up for a little civil disobedience, a sled-in is planned for today at 1pm. West lawn of the Capitol. Come armed with sleds!